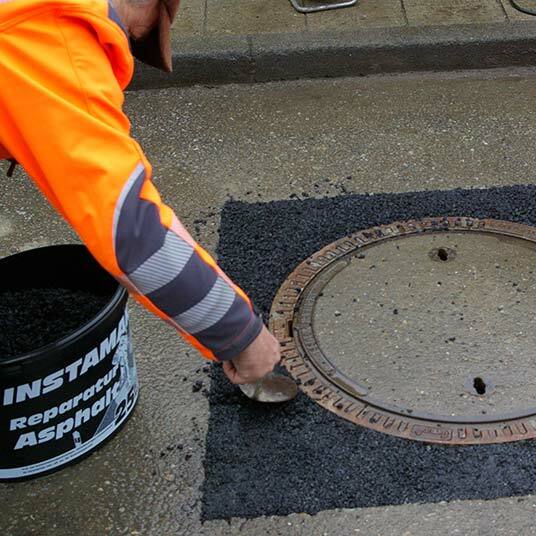 Since 1994 we have been developing, producing and distributing “clever specialty products for Europe’s roads”! 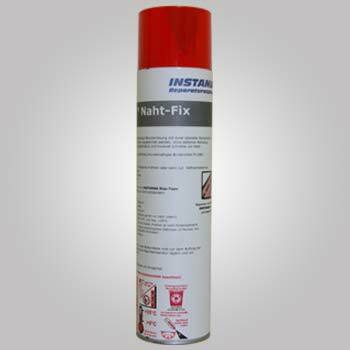 Our products excel with their high quality and superior performance but at an attractive price. They are outstanding at solving problems – whatever their application. 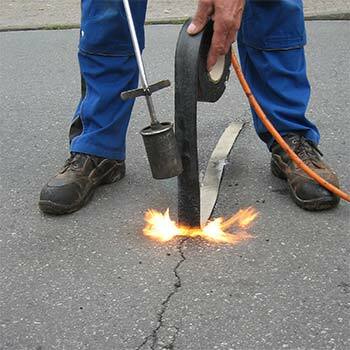 INSTAMAK repair asphalts are ready-to-use asphalt mixes for repair of asphalt and concrete surfaces. They can be used all year round and in any weather (even in rain) directly from the 25kg-bucket. 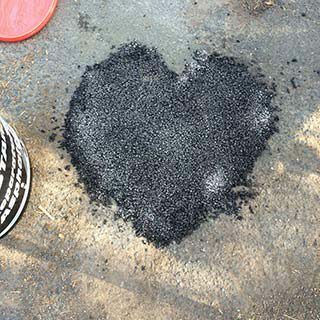 Drying or priming of the repair area is not necessary. Ecology and sustainability as well as the health and safety of our employees are at the core of our business. 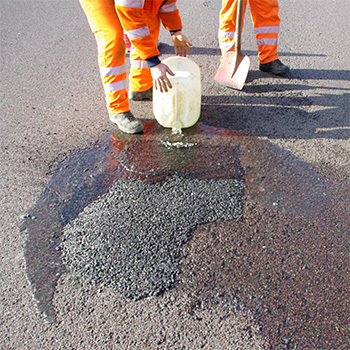 Branded products for high quality, environmentally friendly and permanent road repair. We are a quality minded, innovative family owned business. 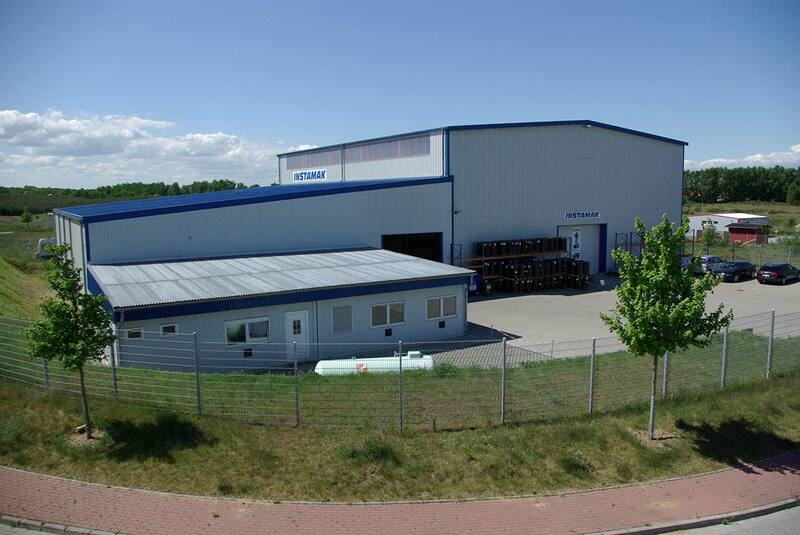 From our production plant in Mecklenburg-Vorpommern we market our branded products throughout Europe. 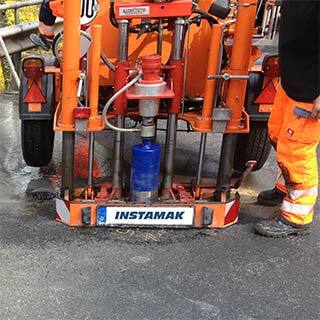 INSTAMAK GmbH, located in Selmsdorf near Lübeck was founded in 1994.The objective of our company is the development, production and marketing of high-quality, environmentally friendly specialty products for road construction and maintenance. Started in 1993 on a small farm in Schleswig-Holstein, today we have grown into a European leader with ecological and social responsibility.